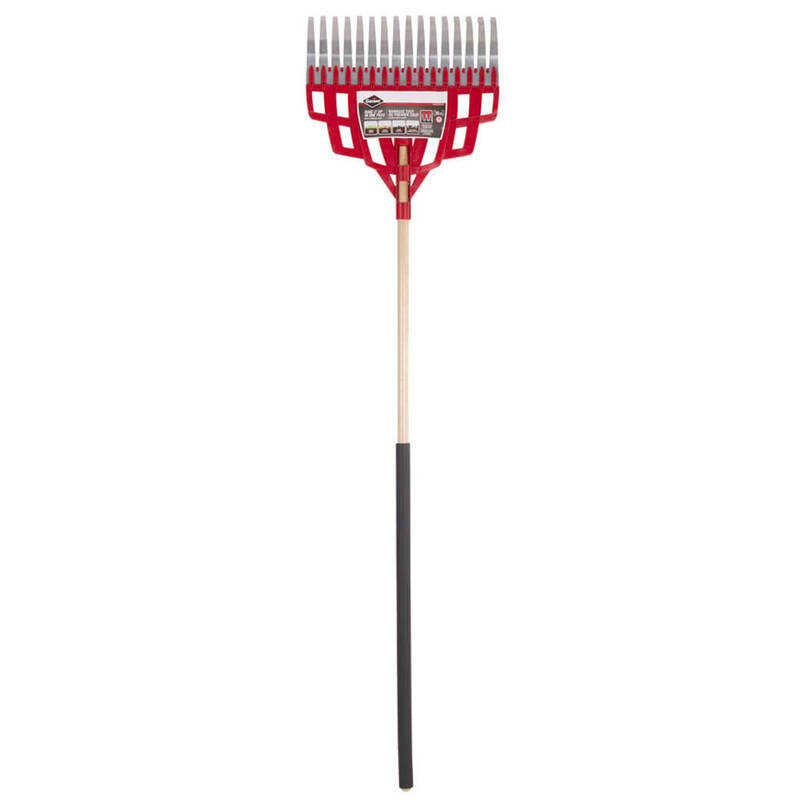 The Garant GLR16SPC 16-Tine Multi-Purpose Lawn Rake picks up everything in one fell swoop using the Garant multi-purpose rake. 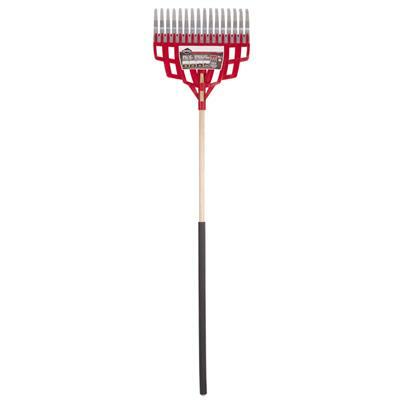 The shape of its tines allows you to quickly and efficiently pick up grass, leaves and other small debris on your lawn. This tool is perfect for those looking for a quality tool for residential use.